Today's Shoe of the Day isn't exactly a shoe you can wear, but we promise you'll find yourself equally captivated. We were initially introduced to these darling glycerin soaps while visiting the ThisisStory store, and naturally fell in love. Inside each chic soap is an adorable item that will charm you. 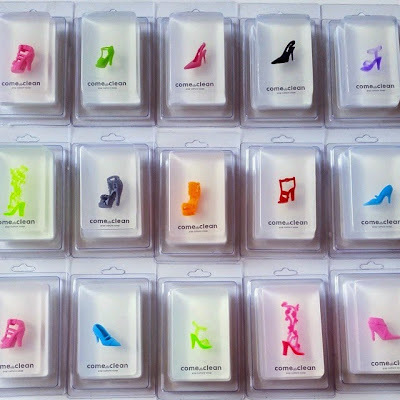 While they offer an array of not-so-hidden treasures in their handmade soaps, we are concentrating on the Come Clean Stylish High Heel & Sneaker Soaps. These adorable soaps are all natural, vegan, Kosher, and boast 100% pure essential oils, and fragrance oils. They feature assorted heels, pumps, slingbacks, sandals, and sneakers that are sure to make bath time fun for any shoe lover and sneakerhead. The sneaker soaps boast all the details of their real counterparts and the heels come in a range of colors and silhouettes. 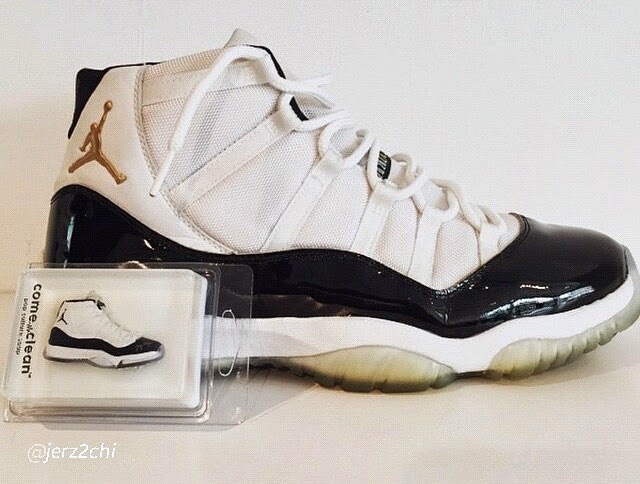 After the soap has finished, pop the heel or sneaker on a keyring and enjoy. Come Clean's Soap prices range from $12.00 - $18.00 and can be purchased on www.etsy.com/shop/ShopHeyDoYou.